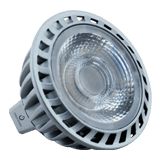 A21 18.5W HIGH CRI DIM. 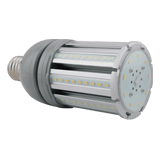 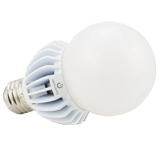 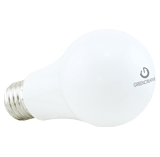 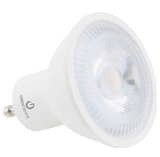 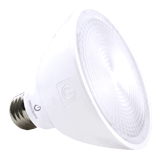 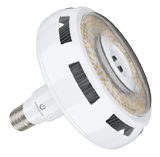 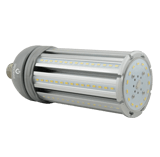 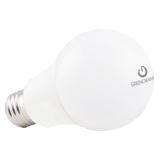 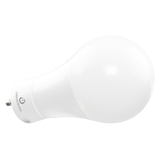 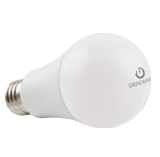 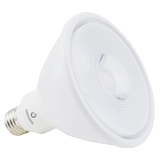 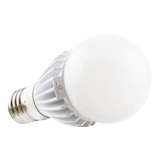 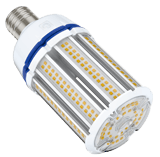 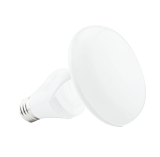 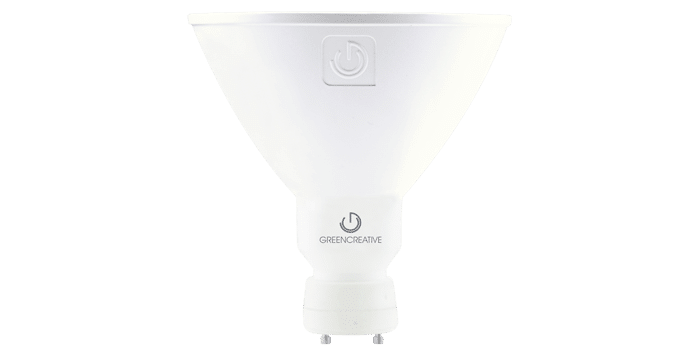 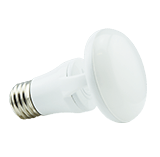 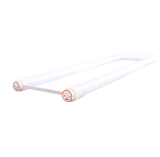 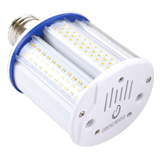 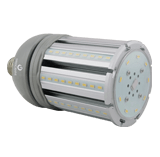 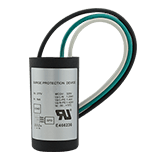 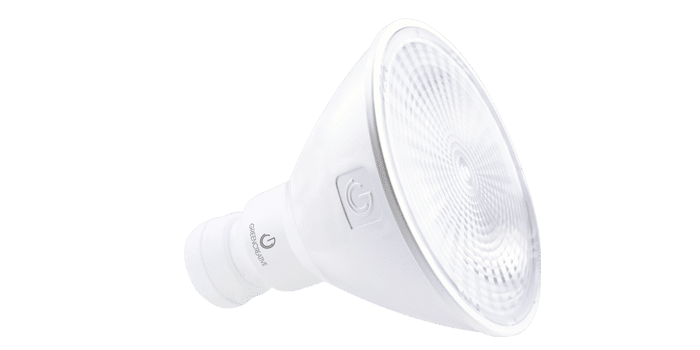 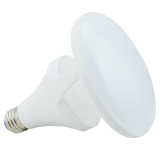 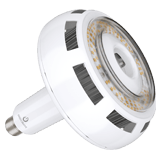 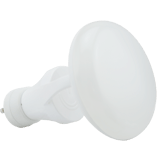 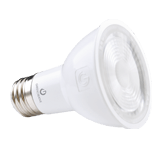 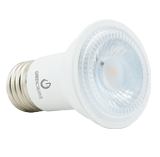 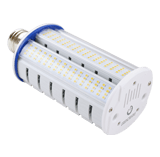 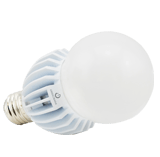 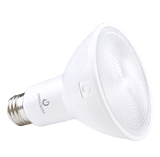 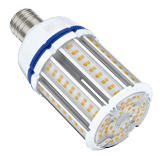 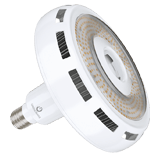 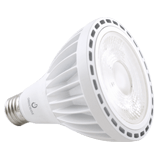 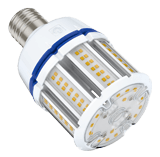 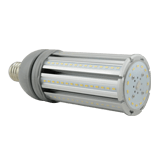 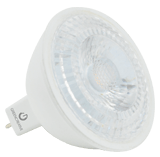 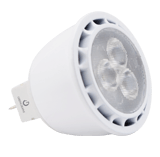 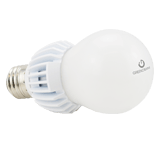 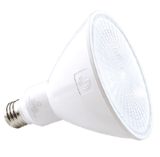 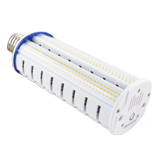 A21 15W HIGH CRI DIM. 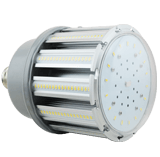 A19 9W HIGH CRI DIM.